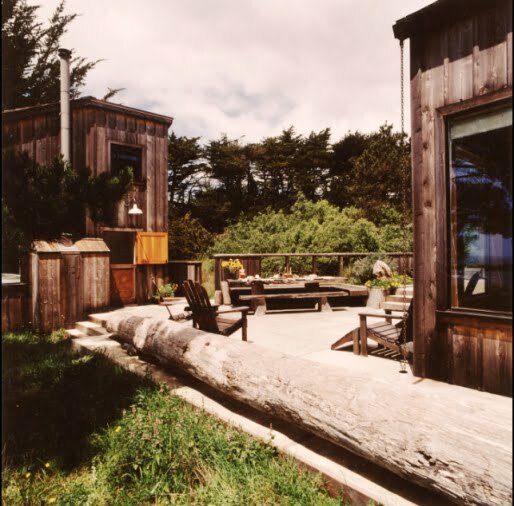 The BCV Architects made a heaven made of wood in the shores of the Pacific Ocean. 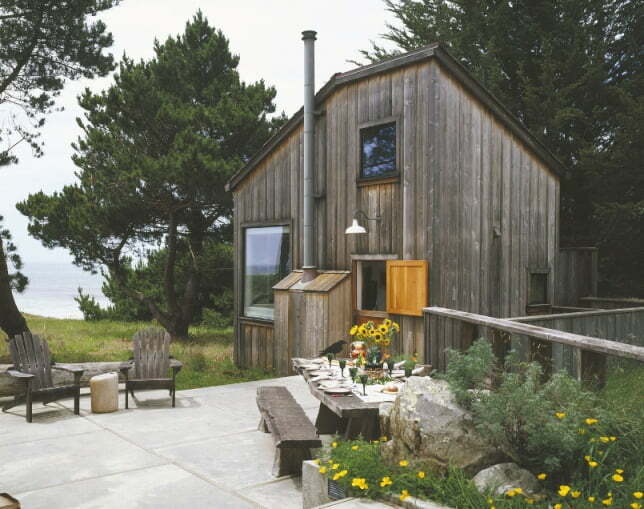 Situated at Sea Ranch in California, this is a perfect place to live for someone who loves the ocean. This house is built on the bluff. It is overlooking a big body of water where the sound of the wave will surely rock you to sleep. Its simplicity bursts with sophistication. The house is spacious enough for a small family. It has three bedrooms and a guest cottage. 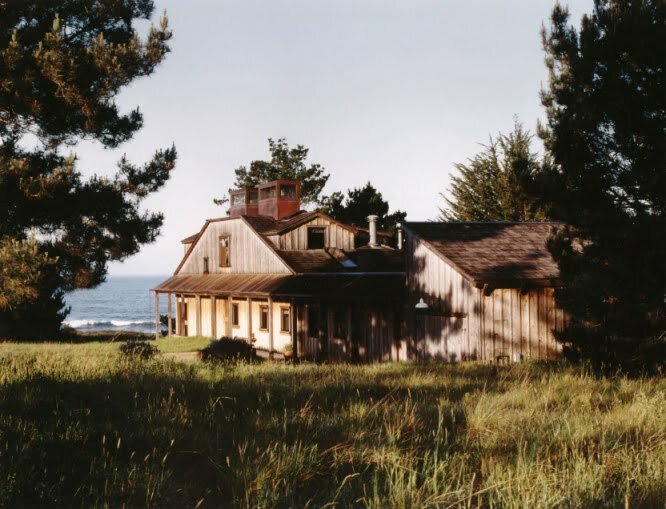 More than your ordinary rest house, this detailed masterpiece has a wood-burning pizza oven, rotisserie, and multiple fireplaces. Isn’t it ideal for those who just love cooking? There’s a place to drink tea or read books too! For introverts who don’t want to be with a big company, this house has a place for you to retreat in. It is also made for families who love to entertain guests. There’s an outdoor area between the guesthouse and the main house where everyone can enjoy fresh air and a great company. 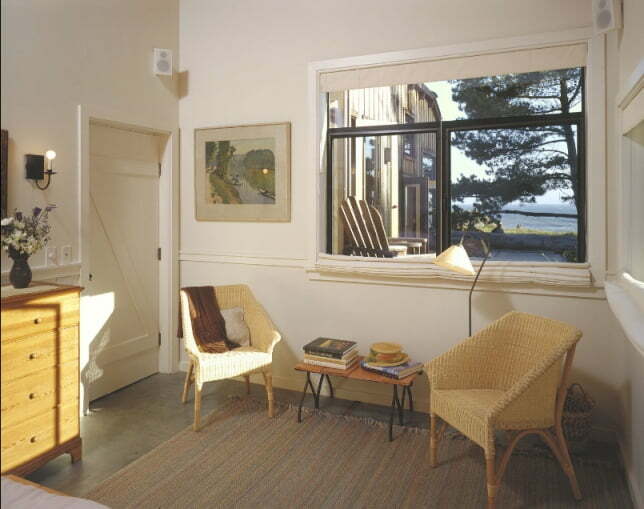 This large outer room is oriented towards the hedge of wild shrubs and trees, and the ocean is on the south. There is a hedgerow on the west of the house where a nature hike can be part of the day. The ocean is also near enough to run along the shores for a daily calorie loss, watch sunrise or sunset, create sandcastles, sunbathe, or simply wade in the water on a hot sunny day. It’s a great place for reunions and vacation. It’s a wonderful place for both kids and adult to be near nature and make lasting memories. 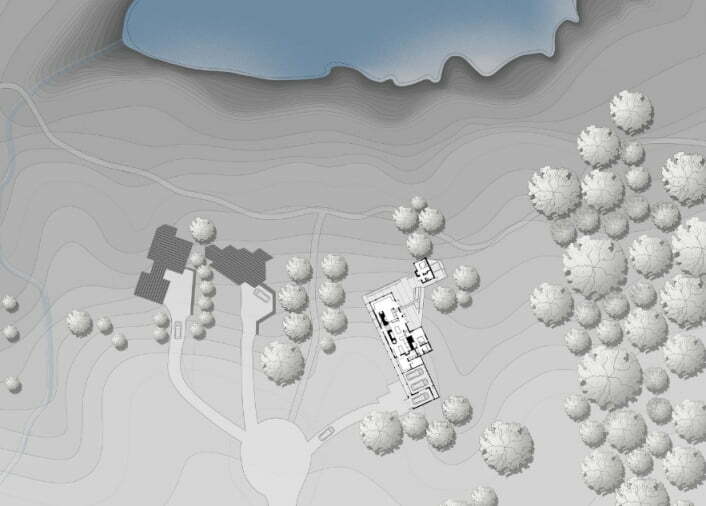 The location of this simple house is spot on. House made of timber. Chairs and tables made of stone. Isn’t that what we call a perfect combination? A place to be when you just need peace and quiet. The outdoor room for catching up in the outskirt of Mother Nature. Look at the trees! Look at the ocean! They’re so near!